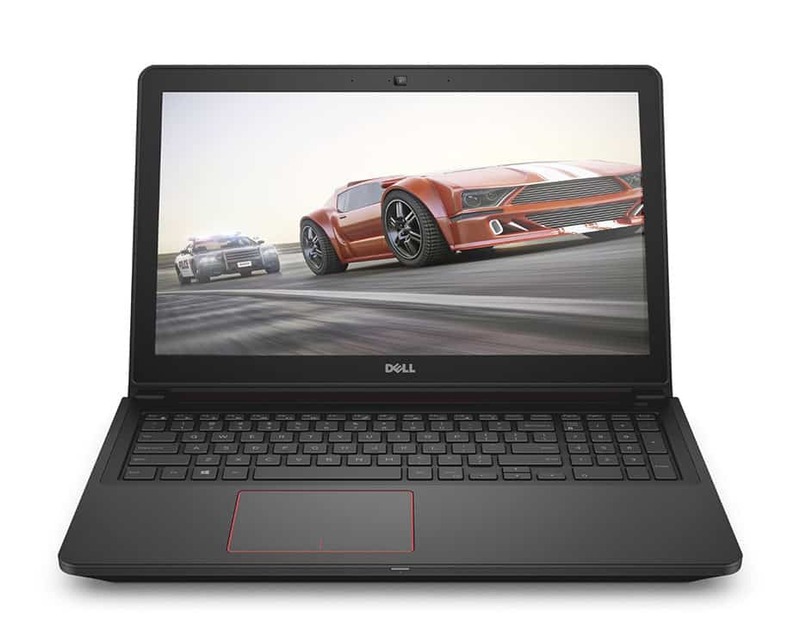 The Dell Inspiron i7559-763BLK is a best selling 15.6-Inch laptop that received positive reviews for its build quality, full-sized keyboard, modern specs including an NVIDIA GeForce GTX 960M with plenty of video memory, and a solid state drive for fast transfer speeds. However, it received some criticism for its lack of an optical drive, the overuse of plastic in its design, minor screen bleed and only including 8 GB of RAM. Overall, if you are looking for a great mid range laptop for gaming or graphic editing on the go, the i7559-763BLK should be near the top of your short list.